Making an Enquiry? 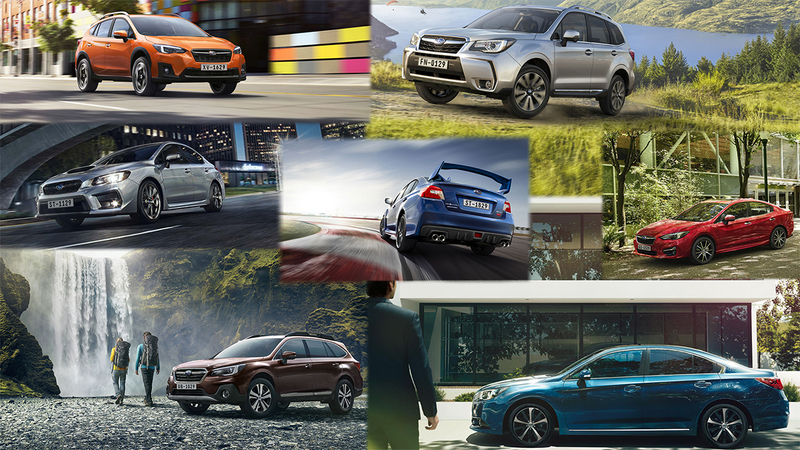 Subaru West Rand has got you covered! Need some more general questions answered about a specific vehicle? Submit your contact details in the form to receive a call back regarding your enquiry.